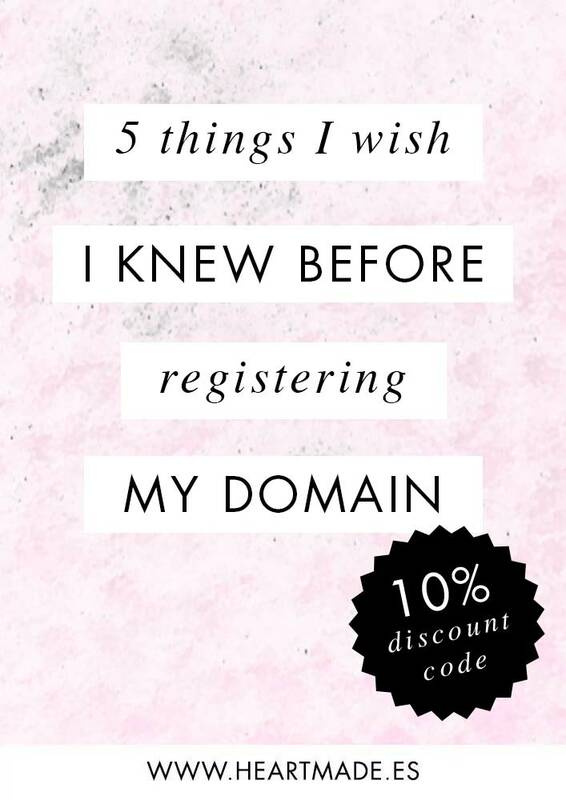 Today I want to share with you the 5 things I wish I knew the first time I bought a domain for my website. All my clients ask me at some point “which domain do you think I should get?”, and I’m glad they do because it’s an important decision. It can be tough to decide what will be the best name for your website, but following my tips I’m sure you will find it easier than you think! For those who are not familiar with the website language, your domain is the name of your website. It will appear in Google searches, at the top bar of your website and of course it will be the link that you will give to all your new contacts, friends and social media so they can visit your new amazing website. 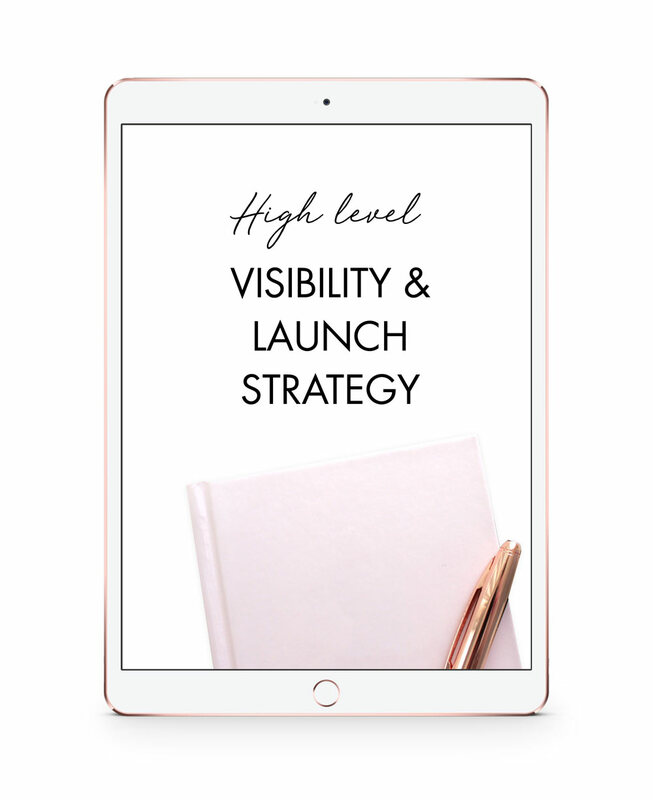 This may seem less important than you think, but truly believe me when I say it’s the first important decision that you will take while creating your new website. It’s true that you can always change it, but search engines like Google will not be happy with that choice, so better think twice today than regretting tomorrow. Finding a domain name that’s easy to type is critical to online success. If you use slang (u instead of you) or words with multiple spellings (express vs. press), it might be harder for customers to find your site. Are you a jewelry maker? Think about adding “jewelry” to your domain. When I was starting my wedding stationery business in Ibiza I had two domains: one was loverloveloving.com (just my brand name) and the other one was perfect for SEO, lovingibizaweddings.com. I created a redirection between them and I only had a hosting in the main one, which means I only payed hosting once and I only edit the website once, but people could find me from two different domains and names in Google. Are you a local business? Don’t think twice and add your country or city in the domain. Nowadays there are plenty of options, but still .com continues being the most familiar and trustable extension. If it is not available, you have the option to get a local extension such as .es for Spain, .uk for UK, etc… But I strongly recommend you to visit the .com website that has the same domain as you want and think if you really want to compete with them. It really happened to me with Heartmade. It’s a commonly used name so when I decided to create my website someone had already purchased the .com. Although at the beginning I was brave and decided to go for it with .es, few years later I regretted my decision. Quick story: I was featured for the first time on a popular magazine. They wrote an amazing review about my handmade creations (woven wall hangings) but when they added the link to my website they wrote .com instead of .es. Imagine my face when I saw it. I really wish this never happens to you, so please take your time to decide your unique domain. Now that you know my top 5 tips on choosing the right domain for your website, I recommend you to do a list of different possibilities. With that list, visit Domain Name Generator For Perfectionists and let magic happen. 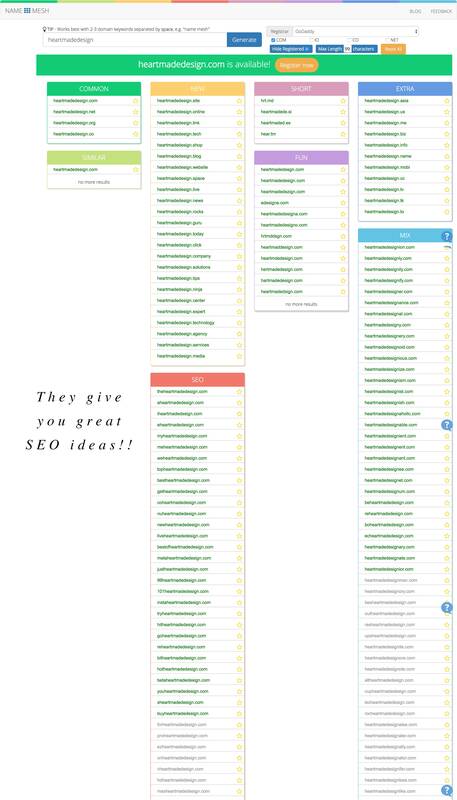 This amazing tool will give you more ideas with keywords related to your business and at the same time it will only show you the available domains. It really is one of my favorite tools and I recommend you to use it to find the best domain for your website. Finally, to not loose your amazing name, here is my last advice: Buy it now! Now you don’t have any excuse to register the best domain for your website! Thank you Dana 🙂 I’m glad you found them useful!